Working across Bath and the surrounding areas, our expert CCTV maintenance team are able to provide high quality services that not only ensure that the system is working to its optimal performance, but also that your CCTV system lasts for years to come. Utilising the latest technology, our specialist CCTV maintenance team not only ensure the highest levels of protection at all times, but are also able to provide you with a service that meets your individual requirements. 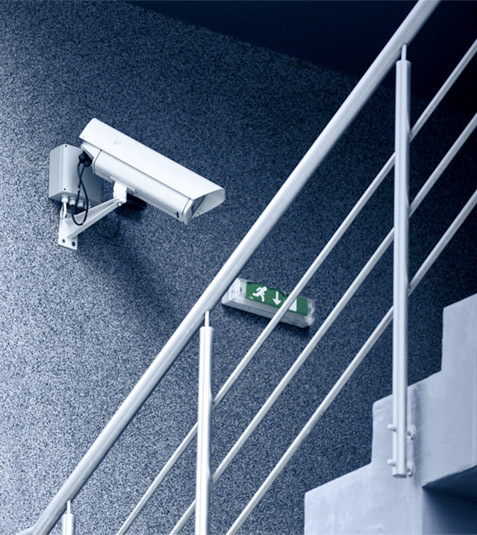 With over 25 years of experience, our experts are able to maintain a range of CCTV systems across Bath and the surrounding areas, including both IP based systems and analogue. Not only does this allow us to provide services that meet your needs, but it also allows us to ensure that we are able to give our clients with the highest levels of protection at all times. 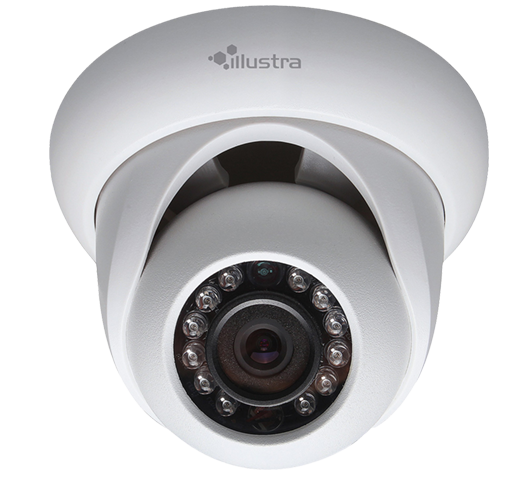 Utilising the latest technology, our specialist security installation team are able to provide you with high quality, long lasting CCTV systems that guarantee to give you and your property in Bath the highest levels of protection. Not only this, but we are able able to provide you with range of services that meet your individual requirements. By integrating your CCTV system into your existing security system, you can rest assured that you will be provided with the utmost protection at all times. Working seamlessly together, you are able to relax with the knowledge that your security systems will provide your Bath based property with the highest levels of protection and security. With over 25 years of experience within the industry, our specialist CCTV maintenance team have gained the knowledge and skills required to provide you with high quality services that not only ensure that your CCTV system is working to its optimal performance, but also guarantees your security solution lasts for years to come.